Spring Break is in full-swing, and we have just the trick to spruce up your home for springtime! 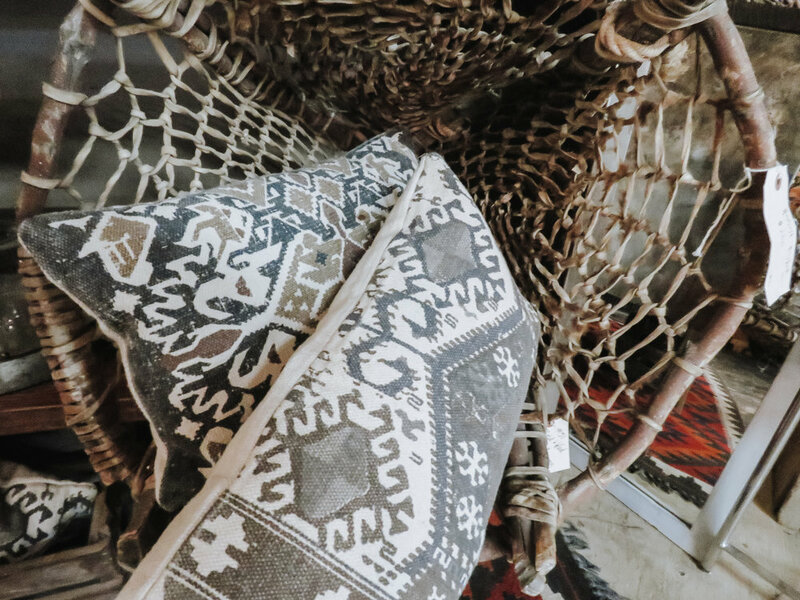 Get your spring cleaning done early, and come down to The NAT for your spring decor necessities. Find a great vintage bench to add some additional seating to your patio! Vintage shutters could be the perfect addition to your front porch! Vintage McCoy planters come in all shapes and sizes. Find a great spring color and re-pot your favorite cactus. Antique furniture pieces can make a great new potting station on your patio! Mix, match, and build your way to a great new work area. 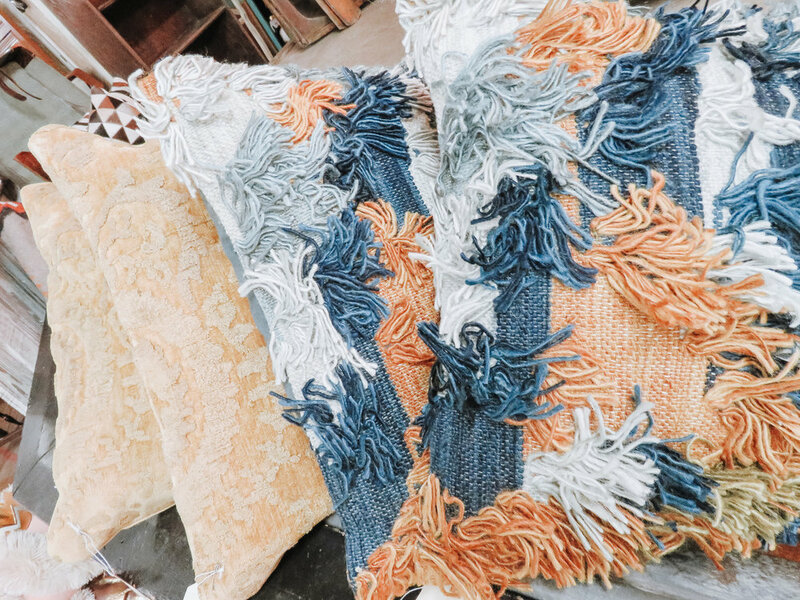 Vintage rugs are a great way to brighten up your space. They give your space a fresh new look without having to re-furnish your current space! Repurposing is the name of the game when you shop for antiques. If you’re looking for an outdoor bar to add to your patio, a vintage secretary might be the perfect fit. We hope to see you on Route 66! We can’t wait to help you spruce up your home for springtime! Traveling through Amarillo during Spring Break? We’d love to see you! Find yourself a treasure to take as a souvenir on your way down Historic Route 66. Step up your drink game on your road trip with these fun new to-go tea cups. These Texas made spices are a hit around these parts. Buy a gift for your favorite cook, or make your next home-cooked a meal even better! There are a lot of Texas themed toys to make road trips a little more fun for the whole gang! This Texas Stallion Stick Horse would make a great toy to play with at rest stops along the way! 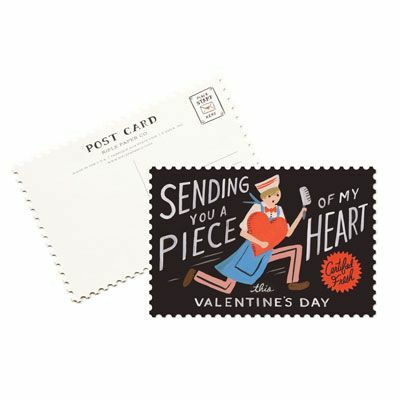 Send some snail mail of your travels to your friends, or save them as a souvenir! Post Cards are a great way to preserve your memories. Adding a new piece to your travel wardrobe might be just what you’re looking for! Several vendors carry clothing specific to Amarillo + Route 66. Route 66 signs are the perfect way to bring a piece of your trip. Signs from local businesses can also make a great new addition! We hope to see you on Route 66 this Spring Break! Spring is just around the corner, so why not get a jump on packing up your winter wares, and busting out something a little more springy? Nothing says spring like COLOR. 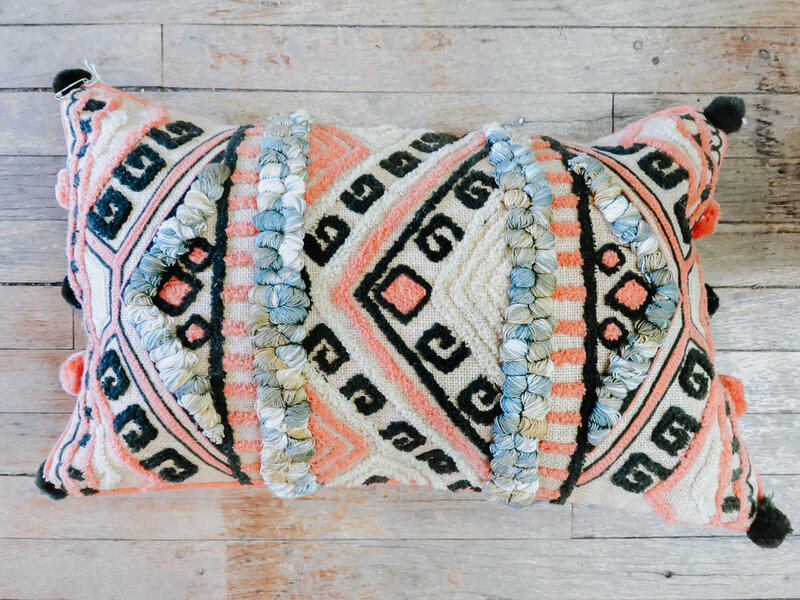 Brighten up a space with a little added color + texture. Dough Bowls can be used for many things - including your next centerpiece. Fill with your favorite springtime fruits/veggies or some great florals for an updated fresh look in your dining room. Nothing says “springtime” like adorable forest creatures. Whether you’re looking for brass or concrete, our vendors have what you’re looking for. There are few things that bring as much joy as switching out your winter and spring wardrobe. Less layers and more color. We have many vendors who cary vintage clothes and accessories! Updating light fixtures is a great way to brighten up your space. 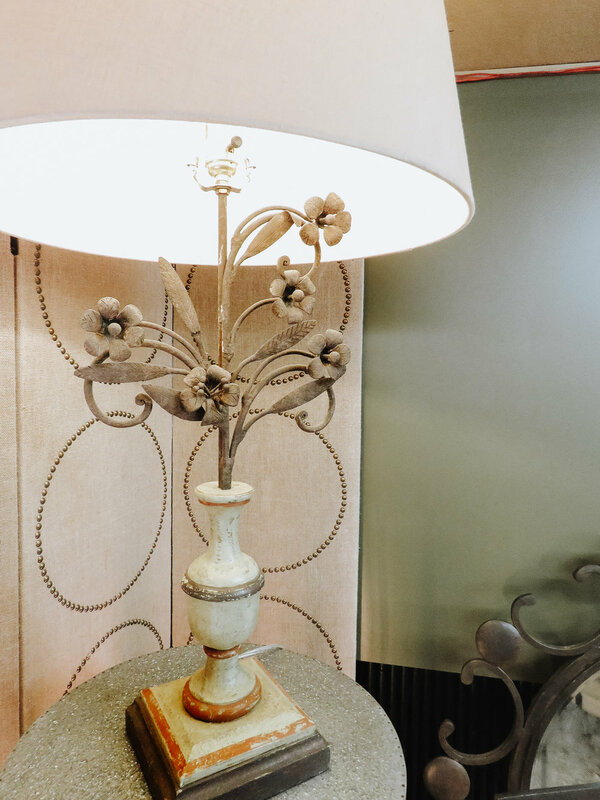 These floral lamps from Elevate Home Decor add the perfect spring-y touch that your home needs. 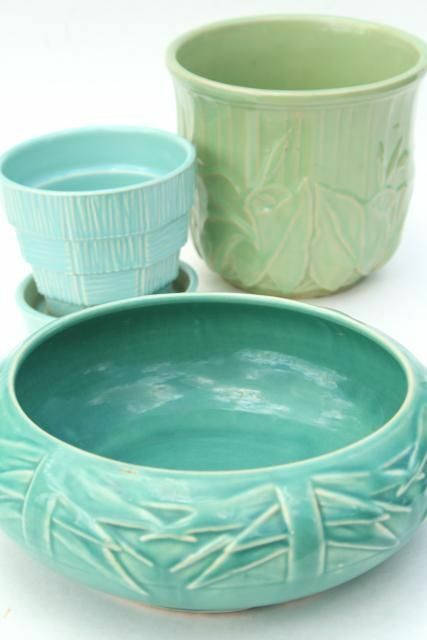 Jadeite is making a comeback, and we are LOVING it. Adding a few pieces of jadeite gives you just the right amount of color pop that your kitchen is craving. We hope to see you at The NAT this week! 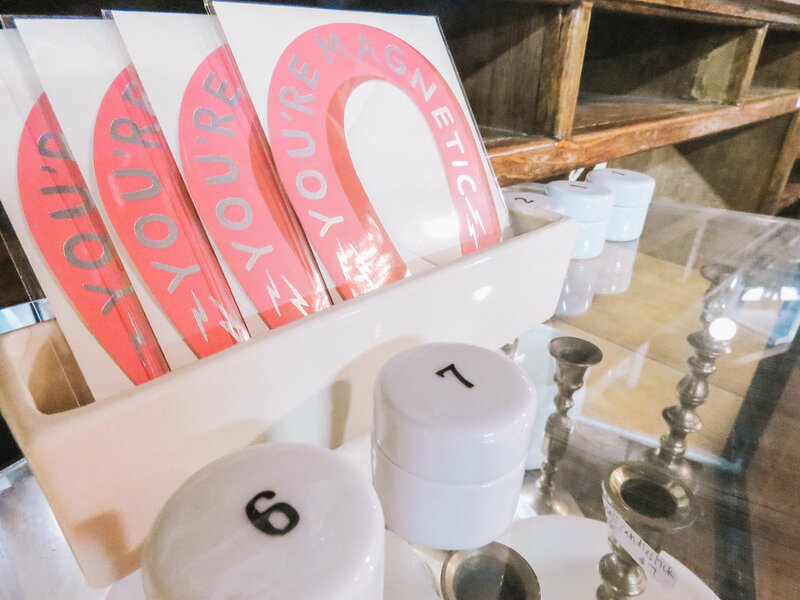 Whether you’re planning a romantic evening with your sweetheart or if you’re planning a Leslie Knope approved Galentine’s Day party, The NAT has the perfect gifts for your Valentine. We have some fun new pillows in stock! 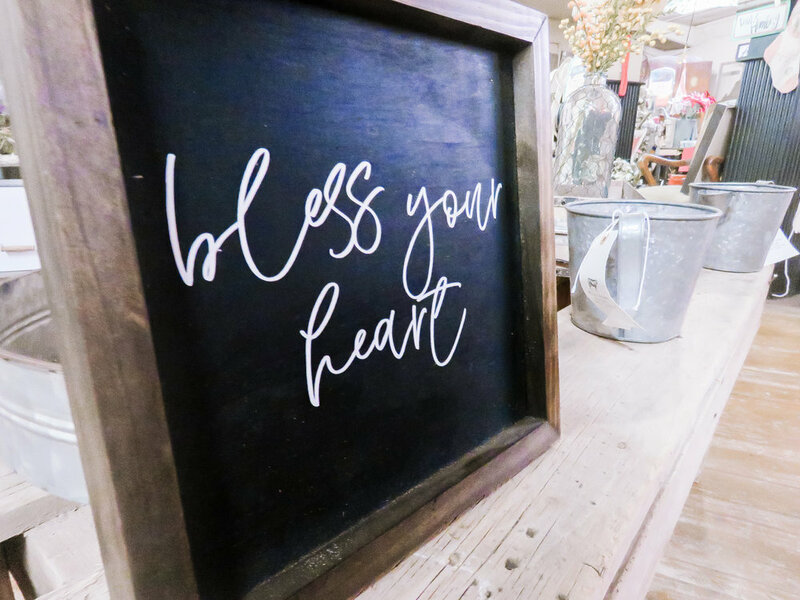 Decorate your home, or gift to a gal-pal for a special and fun gift idea! 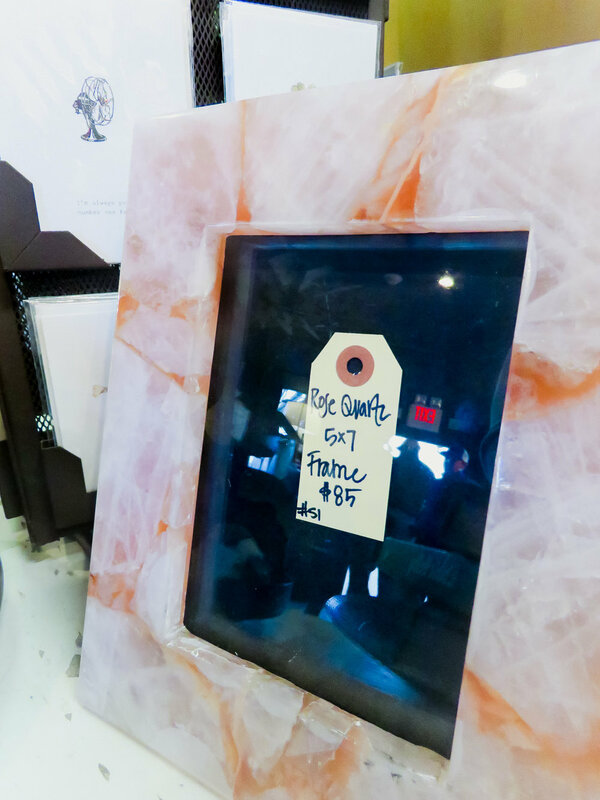 These Rose Quartz frames have been very popular. The soft pink is perfect for the holiday, and you can add in your favorite photo for a more personal touch! A handmade card just feel so special. 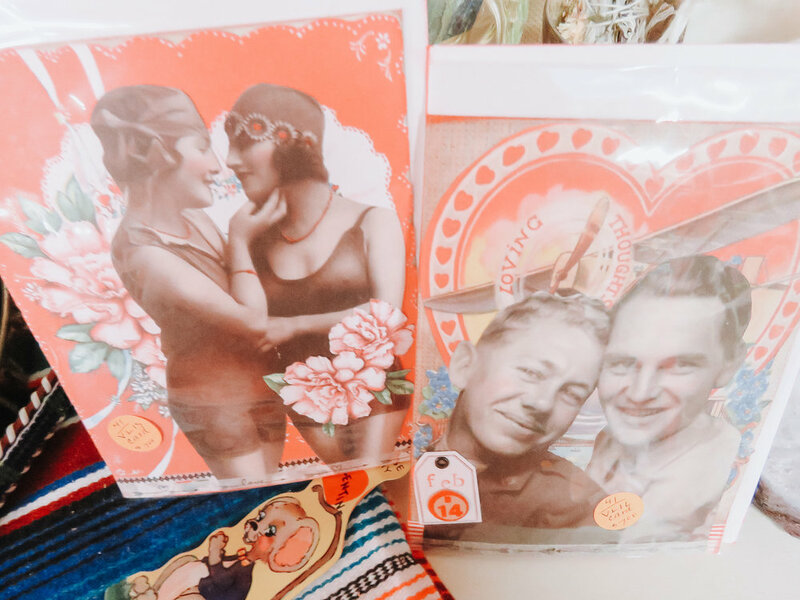 These vintage-inspired collage cards are a top-seller from one of our vendors, Poison Ivy. 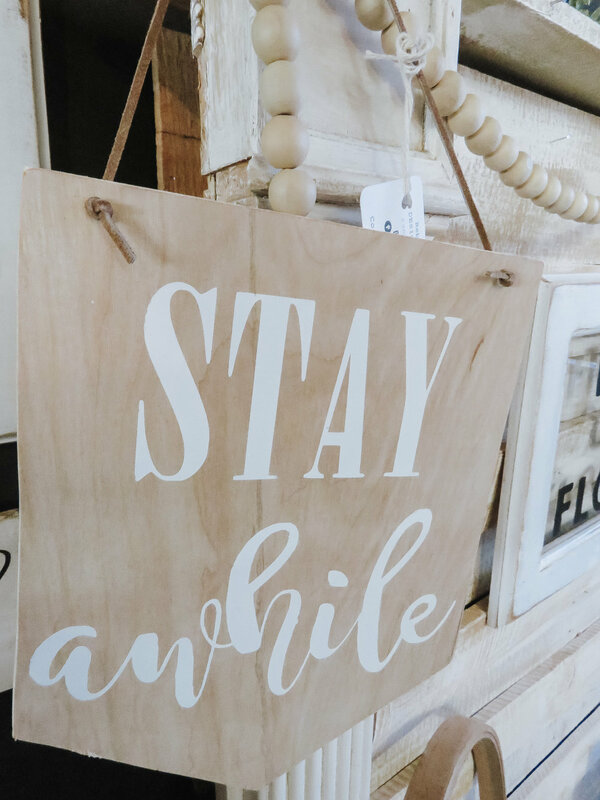 RAM Designs has some great handmade signs currently in-stock. 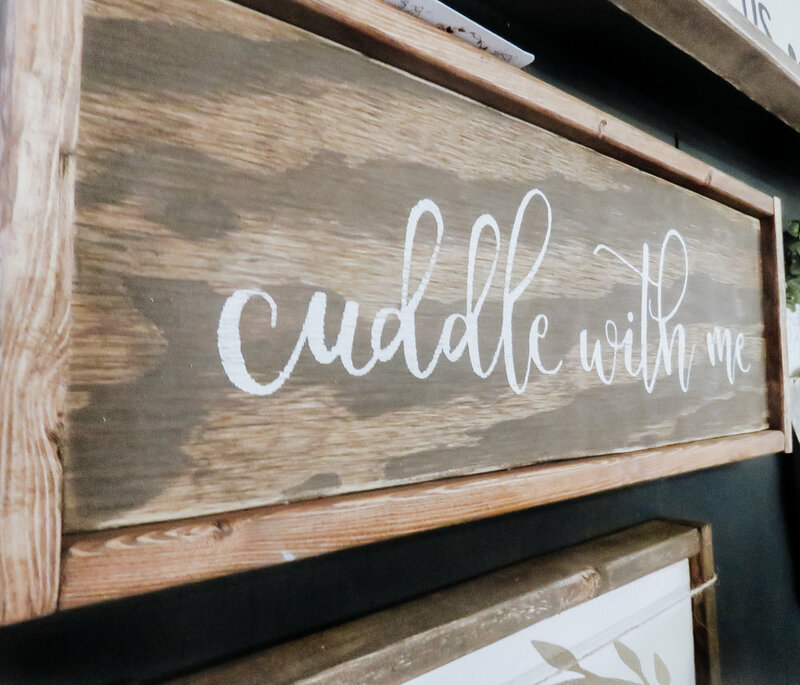 They’ll melt your heart + add something special to your home decor. We have plenty of wonderful antique and handmade options for men, like this mustache cheese tray. Show your house some love too! 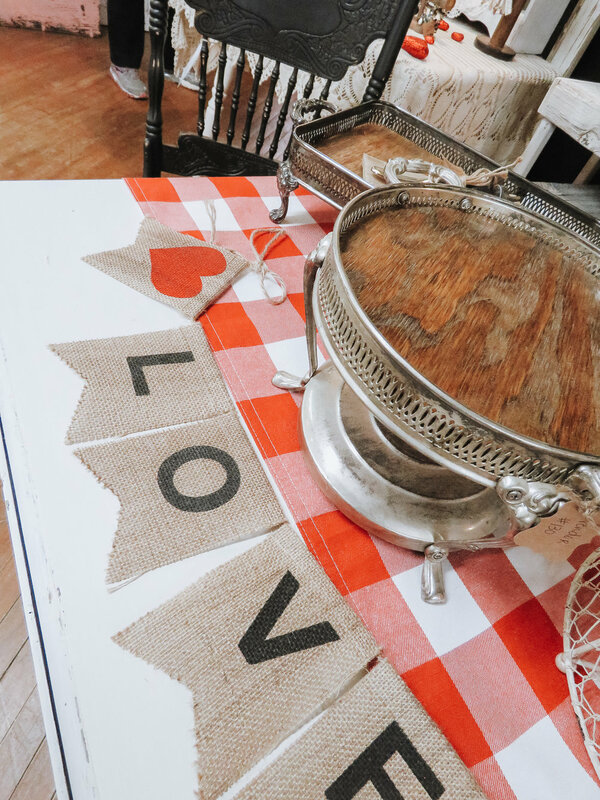 Decorating for an at-home Valentine’s Dinner can be just as special. 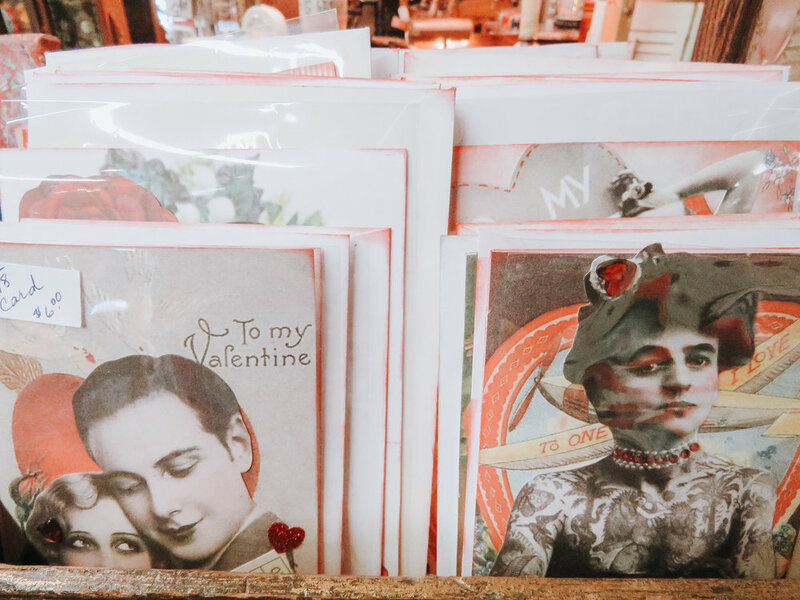 Find your significant other something truly unique with these vintage valentines. Some sweet, some funny. All are the perfect way to spread the love! These tea towel/bar tool sets are the perfect small gift for those you love! They come with a fun printed towel and a stirrer that doubles as a muddler! 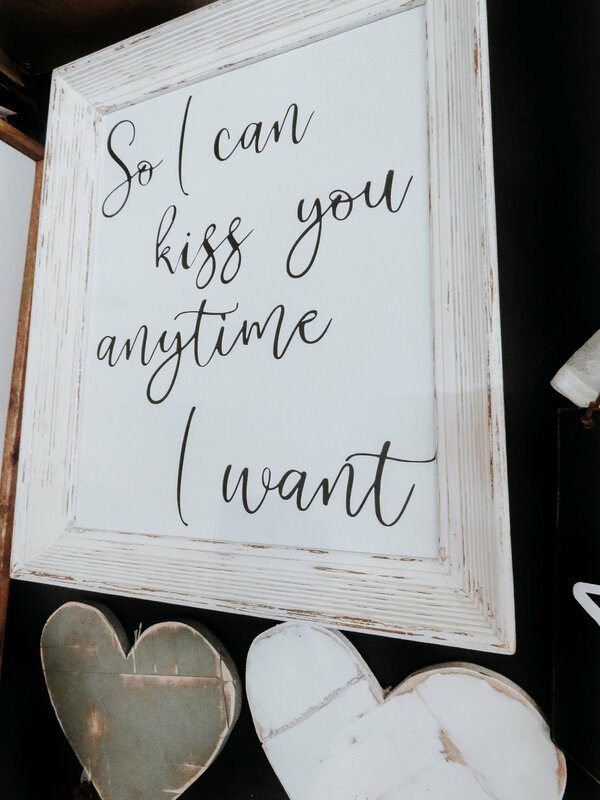 There are plenty of different ways to say, “I love you,” especially with these tongue-in-cheek greeting cards from Font + Fiddle.